Why are England’s heritage bodies supporting the Stonehenge Bypass? ‘These holy places and the nearby Neolithic sites are an incomparable testimony to prehistoric times,’ UNESCO’s description of the 26.6 sq km Stonehenge World Heritage Site (WHS) reminds us. Of course, there’s much more to this place than its dense clusters of hundreds of prehistoric monuments. Stonehenge has a rich and complex 5,000-year afterlife up to and including the modern and contemporary world. And our understanding of the scale of Mesolithic activity here, before Stonehenge, is developing, for example at Blick Mead. But it is the Neolithic and Early Bronze Age archaeology that affords this patch of chalkland its Outstanding Universal Value. So how effectively are we fulfilling our duty of caring for and protecting the integrity of this unique prehistoric landscape? Provision for heritage protection in England changed markedly two years ago. In April 2015, English Heritage was split into two unequal halves: an executive non-departmental public body of the British government sponsored by the Department for Culture, Media and Sport (‘Historic England’), and a charity which operates historic properties (‘English Heritage’). In the same month, Highways England was established as the government-owned company which manages England’s strategic road network. The first major test of this new framework is Highways England’s proposal to build a £1.4bn tunnel and bypass across the Stonehenge WHS. 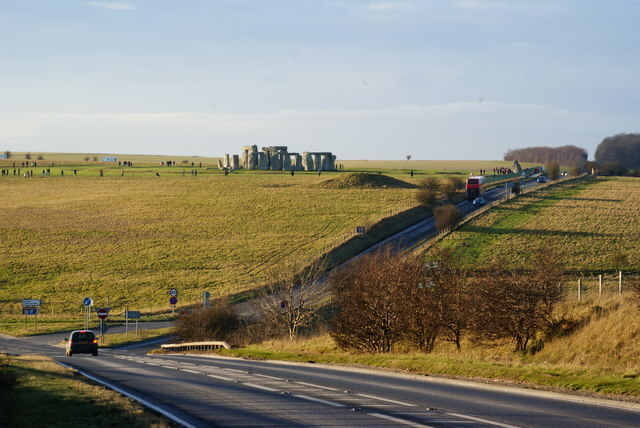 Highways England are holding a six-week public consultation on the Stonehenge Bypass, and on 7 February the most high-profile response to it so far was published. A joint position statement was issued by the new bodies Historic England and English Heritage, along with the National Trust (which is one of the landowners). With no hint of irony, the statement welcomes the road-scheme as ‘the biggest single investment ever made by Government in this country’s heritage’. However, all of the three claims that it makes to justify this position are problematic. First, the statement recognises the impact that the western portal proposals would have on the unique Normanton Down barrow group. It claims that ‘the western tunnel portal location’ can be improved, but makes no suggestion of relocating it outside the WHS. The problem, as Julian Richards has pointed out, is that the proposed tunnel is not just in the wrong place, but is too short. It would run for just 2.9km of the 5.4km width of the WHS. To make this happen a new above-ground dual carriageway of up to 2.5km would have to be built within the protected WHS. 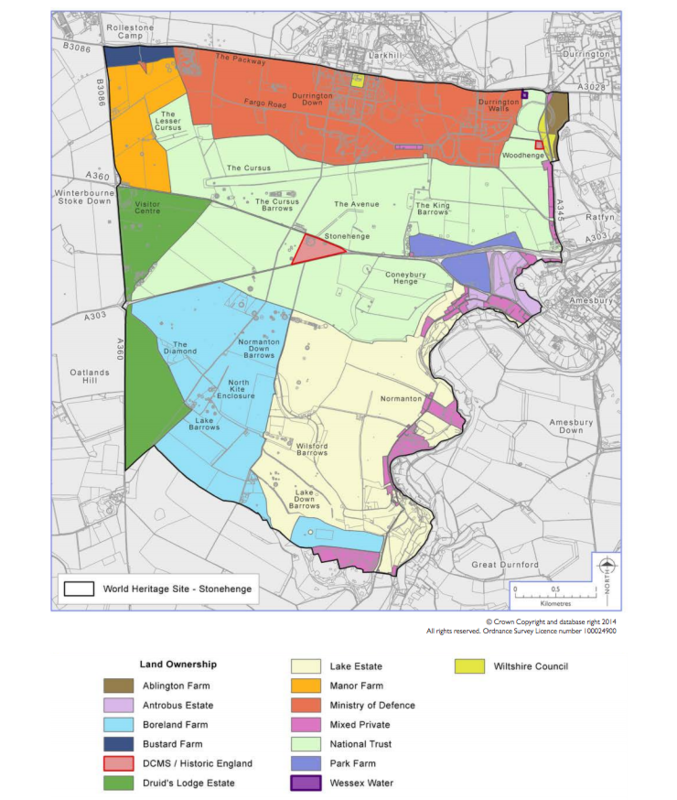 Comparing the plans against a map of land ownership, it is clear that the two tunnel portals and new road would fall outside the National Trust Stonehenge estate – but still within the WHS. Visitor experience would undoubtedly be enhanced within the National Trust estate, allowing the number of walking trails to be expanded for example. However, while this may fit with Trust’s estate management priorities, it fails to match up with our duty to protect the whole of the WHS. The second claim is that constructing this new four-lane dual carriageway within the WHS would remove ‘much of the current, damaging surface A303’. Here, in a sort of parody of the history of road protest in Britain, a retrospective campaign against the 19th-century coaching road (now the A303) is waged in the name of this second, much larger, new road. With hard shoulders and slip roads current proposals may result in a net increase in the overall road surface area within the WHS. The claim that the tunnel would ‘restore peace and tranquillity’ does not account for these new untunneled carriageways. A third claim on the Historic England website is that tunnelling the A303 would ‘allow for the reinstatement of the line of the Stonehenge Avenue, an ancient processional route to the stones’. Flanked by ditches and banks, the Avenue ran between the River Avon and the Stones. 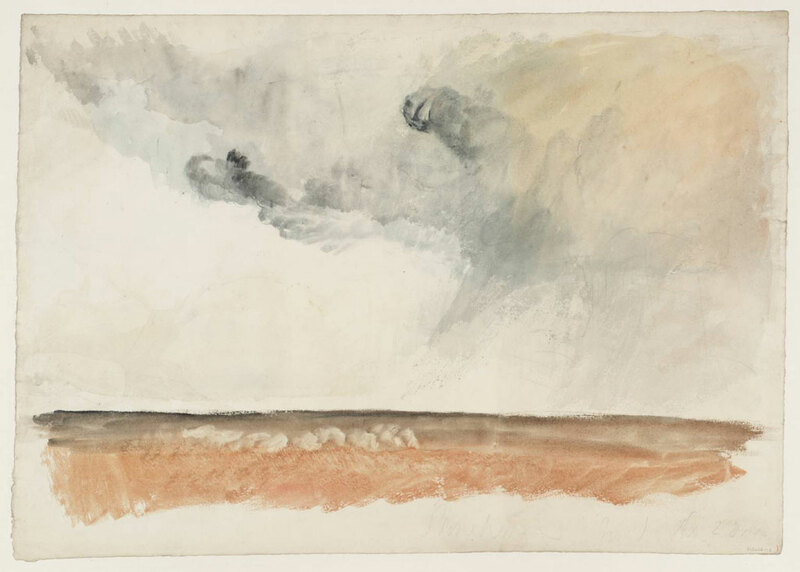 But today it is not visible as an earthwork beyond the east of Stonehenge Bottom. As its route proceeds towards the river it runs across private land, through the western edges of the hamlet of West Amesbury, under several standing buildings including the 15th-century West Amesbury House – and across another road! To reinstate the route of the Avenue would therefore require demolishing a Grade I listed building, negotiating public access across privately-owned land, closing a second road…and presumably rebuilding the Avenue’s banks? None of these are currently proposed. And this new road would destroy any chance of ever properly conserving the whole of the WHS. So why build a £1.4bn tunnel to replace tarmac with turf above a 10-metre stretch of a largely invisible line? Some things are plain to see. The Stonehenge Bypass plans put the World Heritage Site in danger. Any potential benefits to the National Trust Stonehenge Estate do not justify the damage to the rest of the WHS. It is impossible to ‘reinstate’ the route of the Avenue. And the negative impact of the current A303 comes not from the historic road, but from its 21st-century traffic. In reading their organisations’ joint position statement, the Commissioners of Historic England, the Trustees of English Heritage, and the 4.5 million ordinary members of the National Trust might not just consider its deficiencies, but also step back to ask a more fundamental question. What does it mean that three of the organisations charged with the protection of Stonehenge’s landscape are not just supporting this roadscheme, but are endorsing the fallacy that building a new dual carriageway within a World Heritage Site could ever be in the interests of cultural heritage? What is certain is that Stonehenge needs a revised proposal that tackles its traffic problem. This might loop the route of a new bypass wholly outside the boundaries of the WHS, or bore a longer tunnel below its full width. What is uncertain, as they face this first test, is whether England’s new frameworks for heritage protection are robust enough to meet this need. Highways England’s six-week public consultation on the Stonehenge Bypass closes on 5 March. You can contribute your views through their website. How can we save culture heritage sites from climate change? It could be argued that this type of malaise results when an established interest group does not put in the effort to develop relevant modern arguments to show why their special interest is valuable to society in general. A counter-argument to this view is that the subject matter does not have the value that the author assumes. The main traffic problem seems to be caused by the road junction at the bottom of the hill to the east. Sort that out by traffic management, possibly even a bridge for the N-S road, and there will be no need for such a massive and potentially destructive scheme.